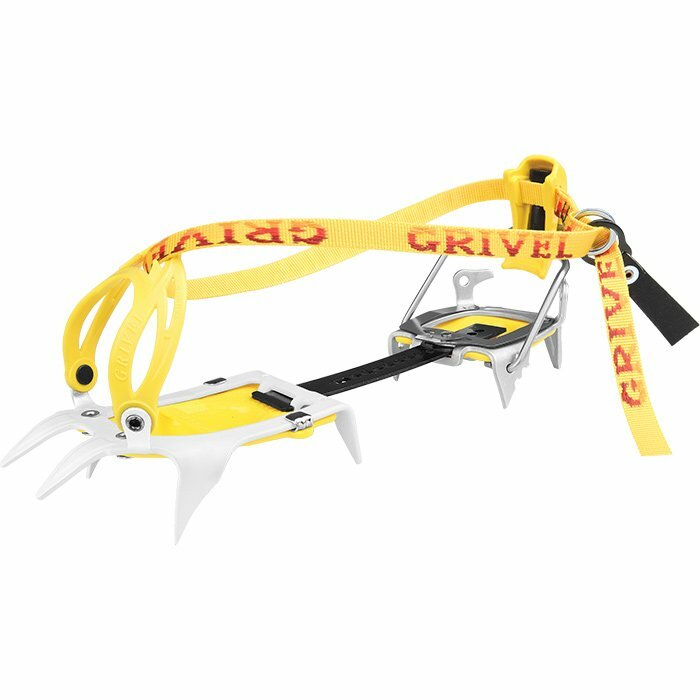 "Totally new binding system specific for ski Touring. It considers the technical needs of users together with the search of simplicity and lightness. The new front bail is “bomb proof” because it adapts easily and perfectly to the modern ski touring boots. Compact storage and minimum weight for transportation. Warning: the front binding fits modern plastic ski touring boots and it is not guaranteed for traditional mountain boots.